Teach empathy with these excellent stories! 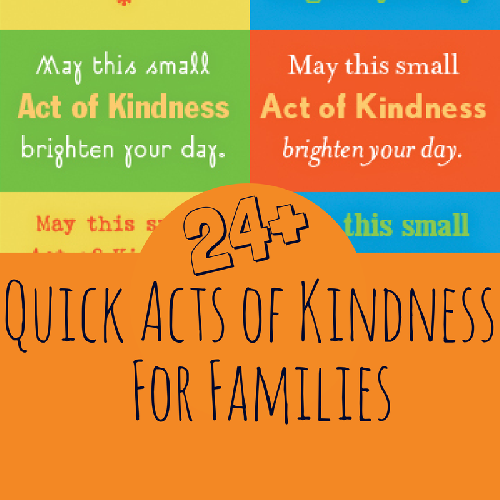 Simple acts of kindness can have a big impact on the world, as one good deed inspires the next. This evolving list of picture books will motivate your family to help others in ways great and small every day. Check back often to browse newly added titles! What does it really mean to be kind? Follow one big-hearted kid on her quest to find out. She soon discovers that even small acts of kindness can make a difference, inspiring her to imagine a chain of kind acts that stretch "all the way... around the world." Winner of Parents Magazine's "Best Book that Champions Kindness" of 2018! This wonderful, wordless book is a must-have for any big-hearted library. This feel-good story teaches the importance of reaching out to others – even the class bully. When Cornelia Augusta catches hearts from the sky, she must decide what heart to give to what friend. This heartwarming and humorous original tall tale is peppered with Spanish words and phrases. 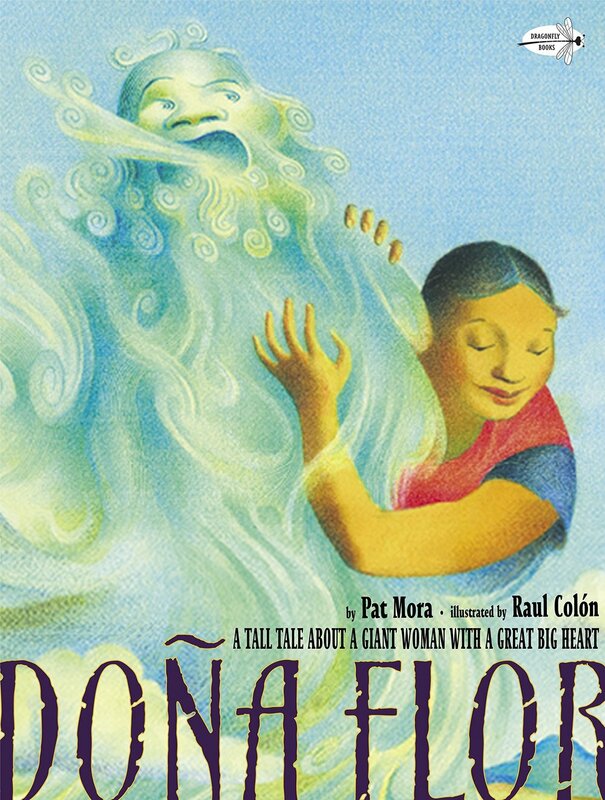 Readers will fall in love with Doña Flor, a giant lady with a great big heart. A wonderful story for inspiring a discussion about the power of friendship, appreciation for what we have, and the true meaning of gift giving. This book is a wonderful tool to help elementary school kids understand and set their own charitable priorities. This book is one part journal, one part work book, and one part cheerleader for the task of doing good. The folktales and fables in this small volume encourage children in the spirit of giving. A “giving box” is also included — a simple way to make donating to charity a family ritual. This book is full of warmth and coziness, and it perfectly illustrates the challenges and satisfaction of creating a special gift for someone who deserves extra kindness. This is the book that’s sweeping elementary schools across the nation. It’s likely you’ve encountered it somewhere, but this list would be very incomplete without it. The bucket provides a perfect metaphor for the way our words and actions can make others overflow with happy feelings, or the way we may lash out at others when we’re feeling depleted and empty. Even the youngest readers will set out to fill a bucket near them! This funny book has a nice message about the impact of your actions on others. This delightful book helps kids understand that even though we’re flawed and make mistakes, kind words and kind actions can make a difference. We’re all in this together! 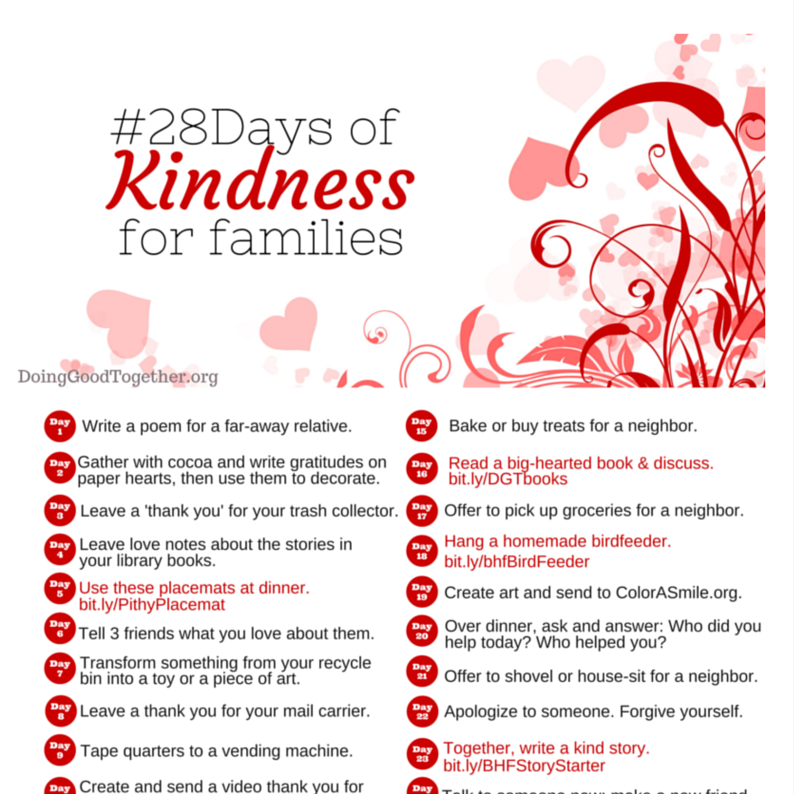 Stories of loving kindness written by kids of all ages. Kiki’s story is another variation on the theme of how love and kindness can touch the world. Kids are inspired to start right now, sharing their own talents in whatever way they can. My five-year-old is especially in love with this simple story. When Mrs. Ruler’s class is challenged to perform as many good deeds as possible, they find creative and fun ways to give back to people. When the students in Mrs. Cooper’s class are challenged to do acts of kindness and depict them in drawings, their work is so impressive, they create a “kindness quilt” that continues to grow. Don't let the cute, simple design of this book fool you. Children are universally inspired to mimic the activity in this book as soon as reading time ends! 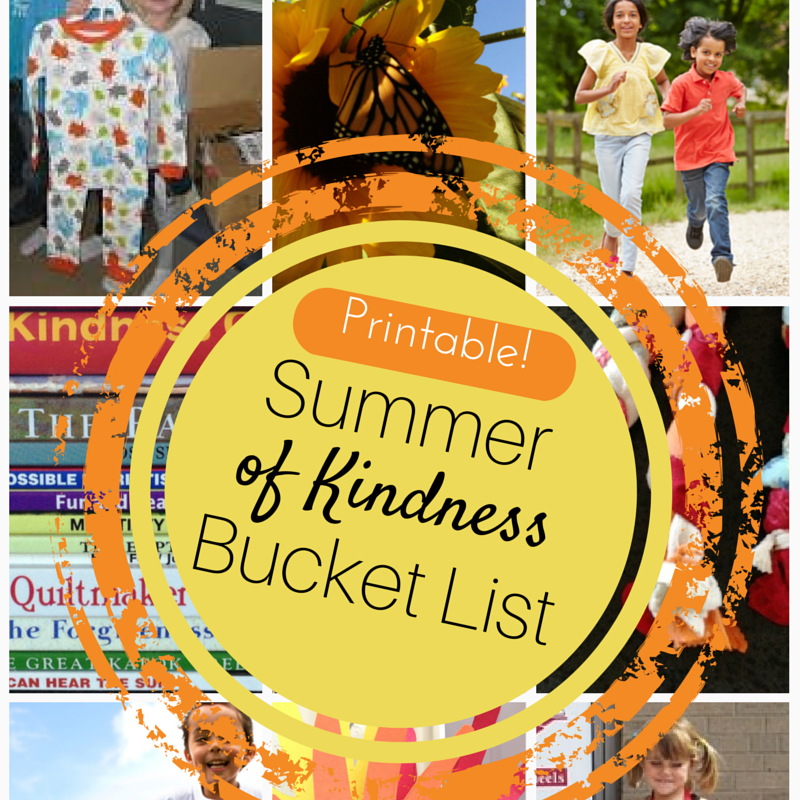 Discover our printable project designed to work with this book! Lend a Hand: Poems about Giving by John Frank. Miss Tizzy by Libba More Gray. With her colorful daily adventures, Miss Tizzy shares true friendship with the children in her community. When she becomes ill, the children offer her strength and support using all she taught them. Introduce the idea that kindness is contagious, and watch kindness circle the globe in just a few days. Mary, as ordinary as any other kid, starts it all with a special delivery. The rhythm and rhyme of this book make it a fun read aloud experience, too. 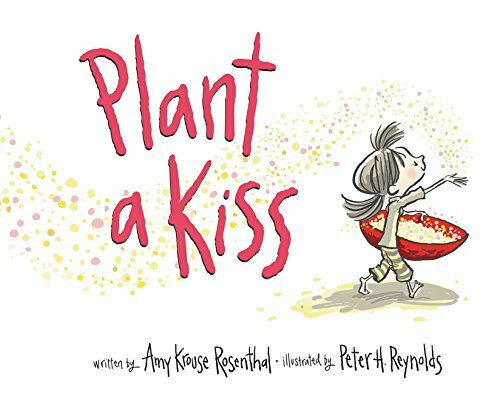 This book’s simple, rhyming text and lovely illustrations, celebrates how a small act of kindness can grow into something amazing. A great read and the perfect antidote to the season’s all-too-common messages of materialism and greed. Join Rosie on her quest to save the world. She discovers there is much to be done and many people to help in her neighborhood, but her greatest acts wills start right in her own home. In this beautiful, wordless picture book, a little girl collects wildflowers while her distracted father pays her little attention. Each flower becomes a gift, and whether the gift is noticed or ignored, both giver and recipient are transformed by their encounter. Discover that friendship overcomes even pronounced difference, and no matter how small you are, you can make a big impact. A grumpy, lonely man discovers the importance of friendship when he receives an unexpected package from an admirer. A compelling message about the power of kindness. Based on a short story by Leo Tolstoy, The Three Questions is the story of a little boy’s quest to discover the secret to being a good person. Bunting's beautiful story of a birthday surprise is richly layered with powerful messages about family, relationships, and the importance of everyday kindness. The story of Auggie and his friends - stars of the middle grade hit Wonder - will inspire empathy, compassion, and joy in younger readers. Muth weaves three Zen fables into a whimsical story of three siblings who befriend their new panda bear neighbor. Each fable provides openings for discussions about anger and forgiveness, wealth, manners, imagination, patience, luck, and many other big ideas.